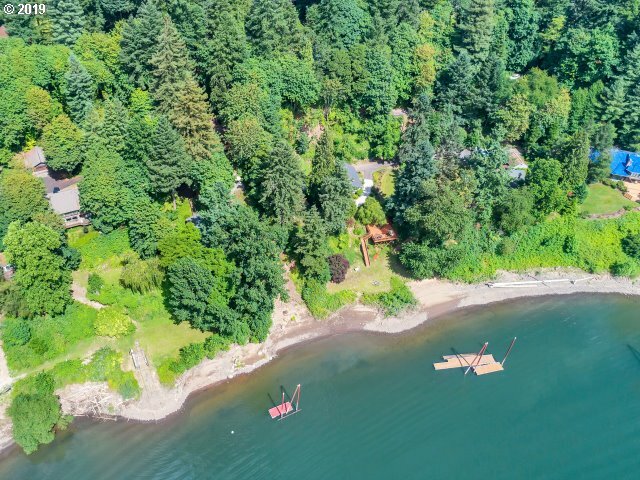 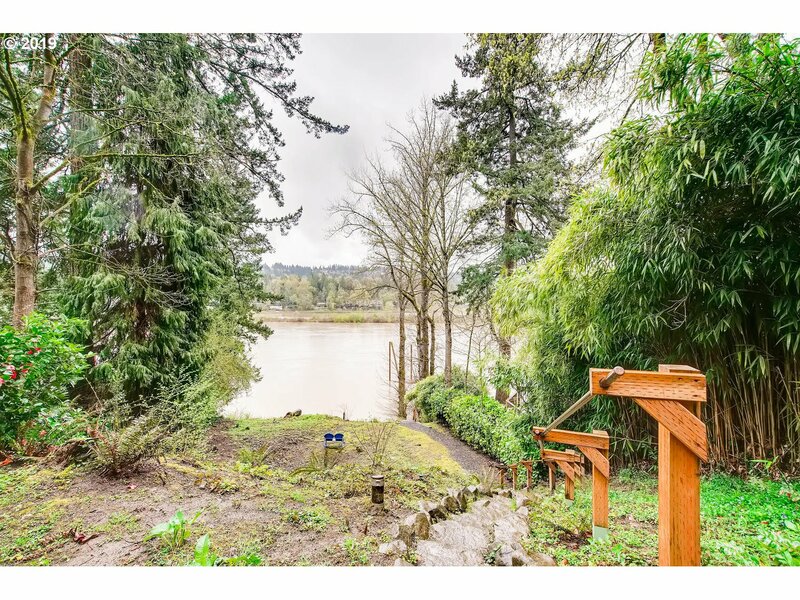 Stunning Willamette Riverfront Hideaway! 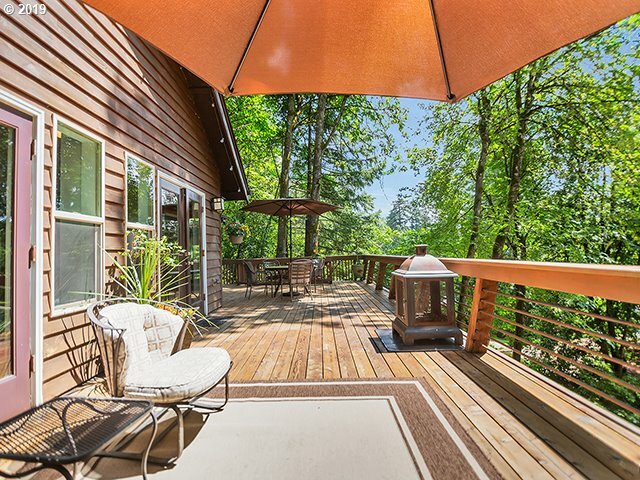 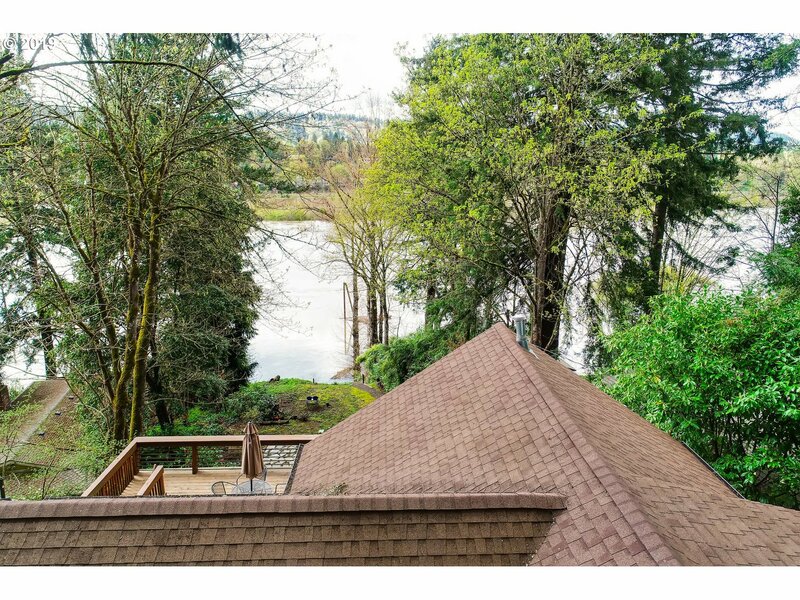 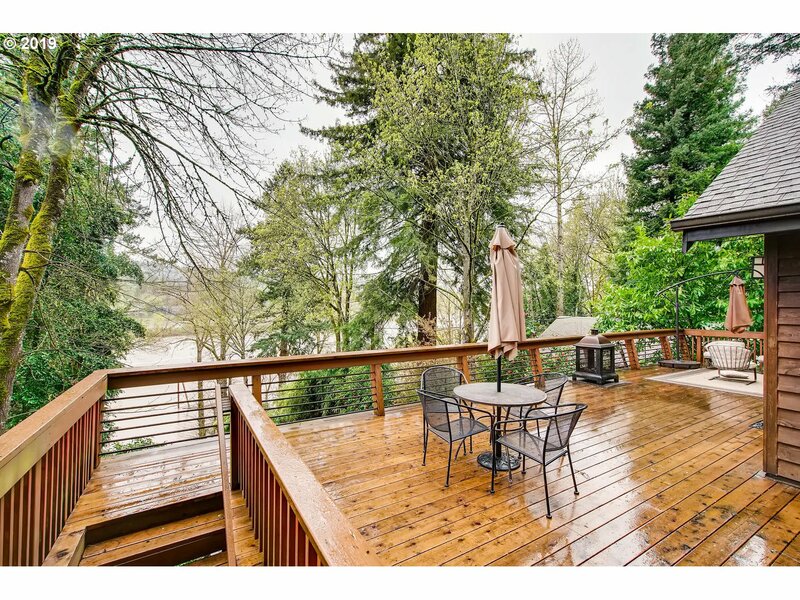 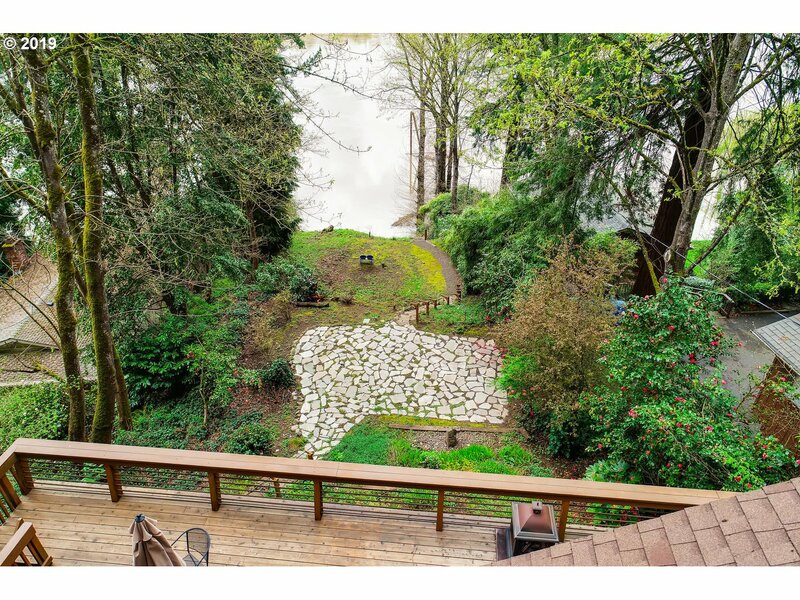 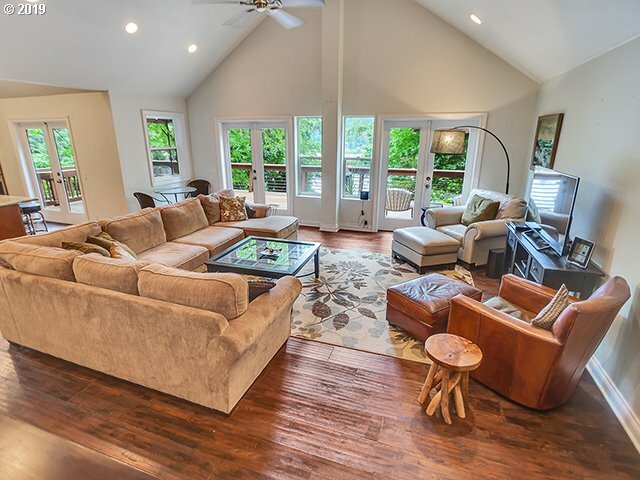 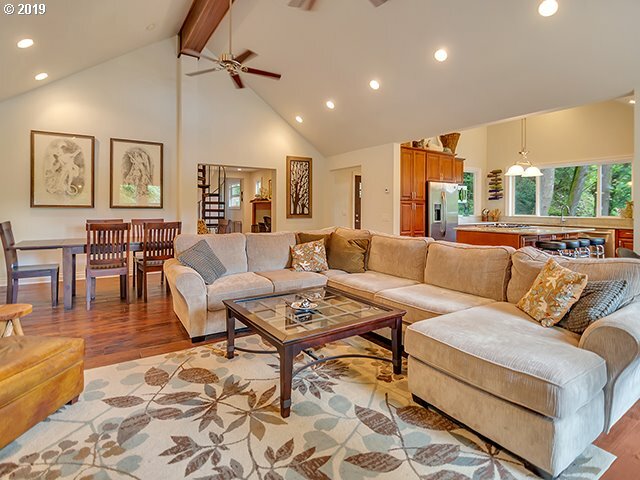 Enjoy spectacular views from the large deck over looking your own 55ft of river frontage. 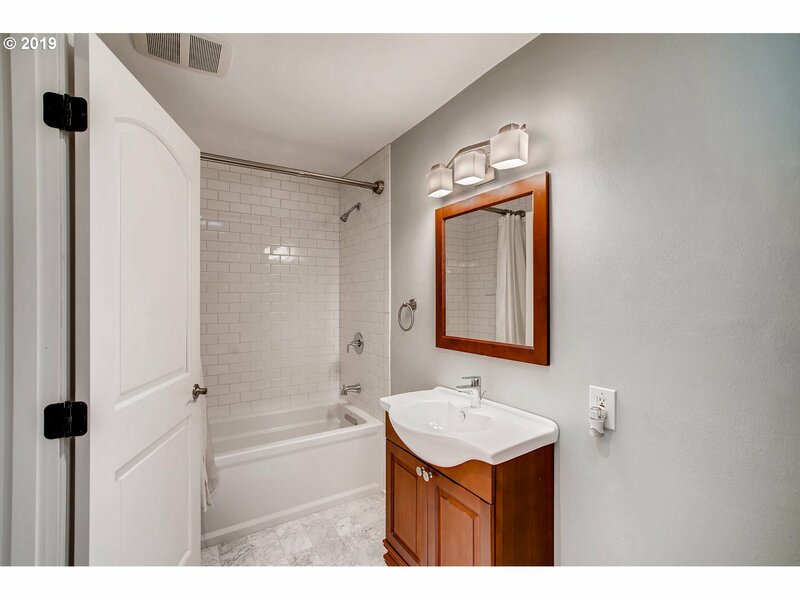 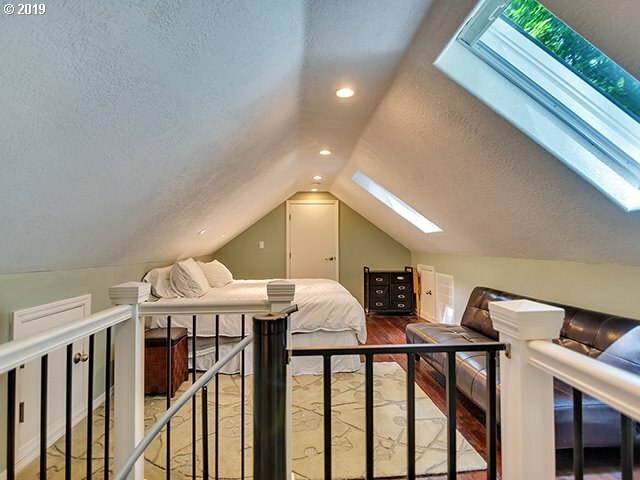 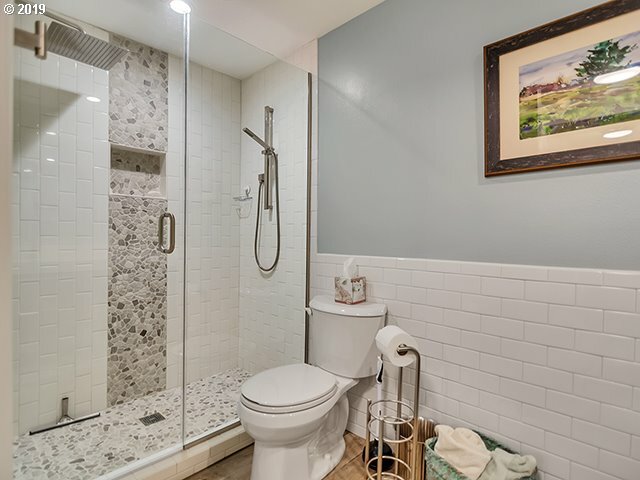 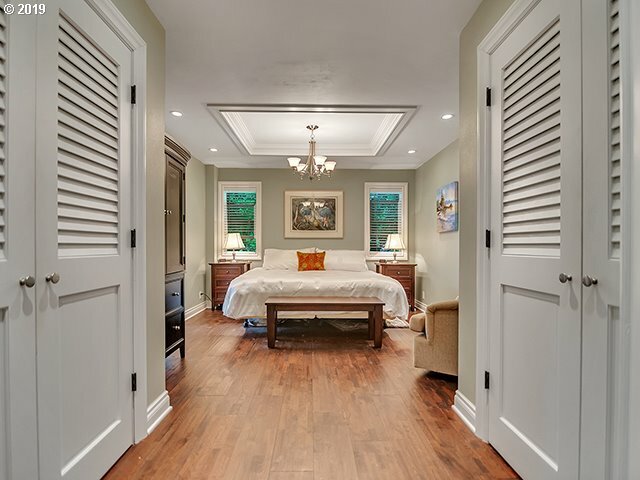 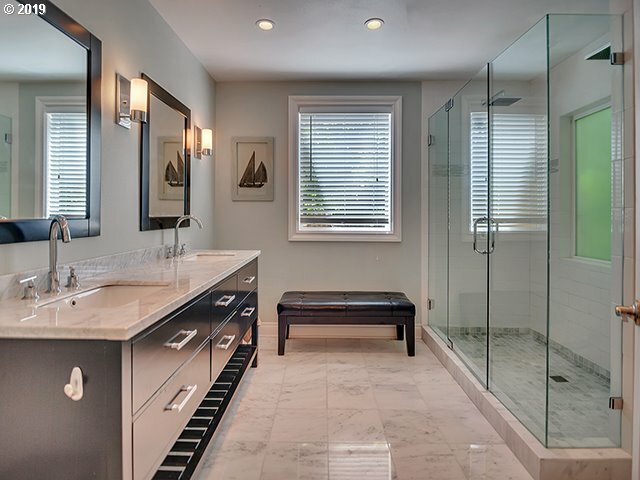 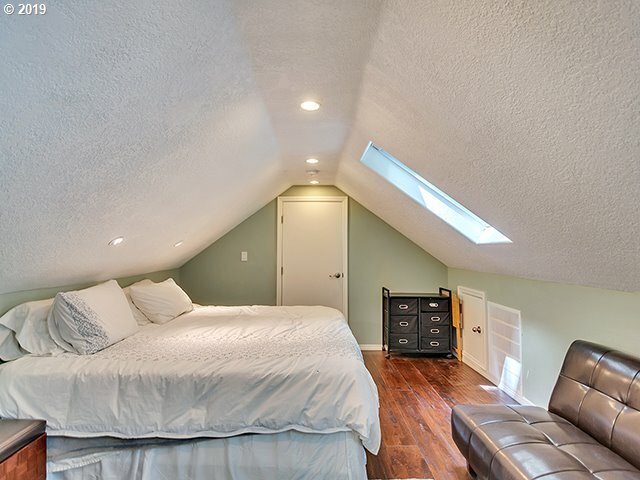 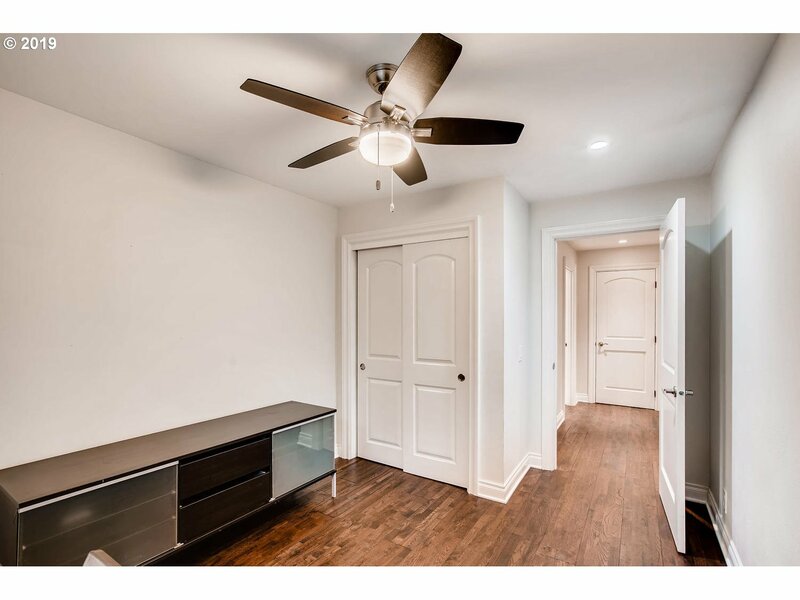 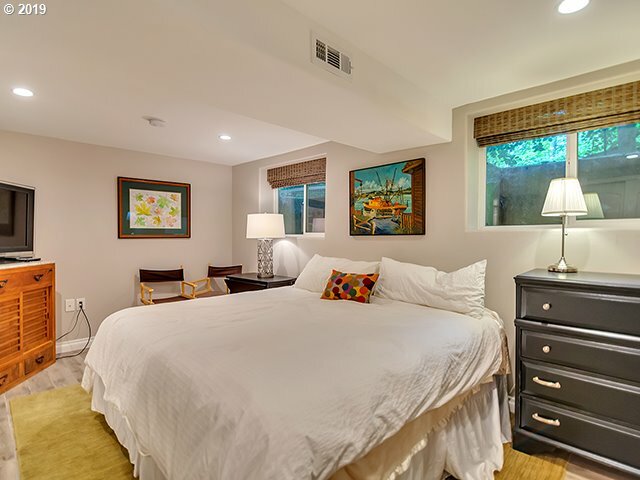 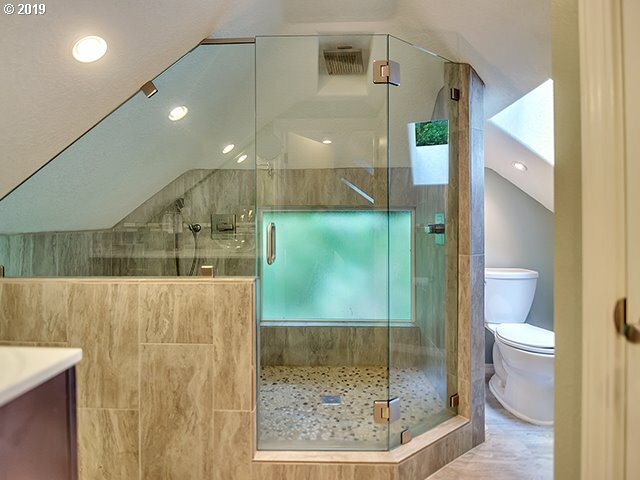 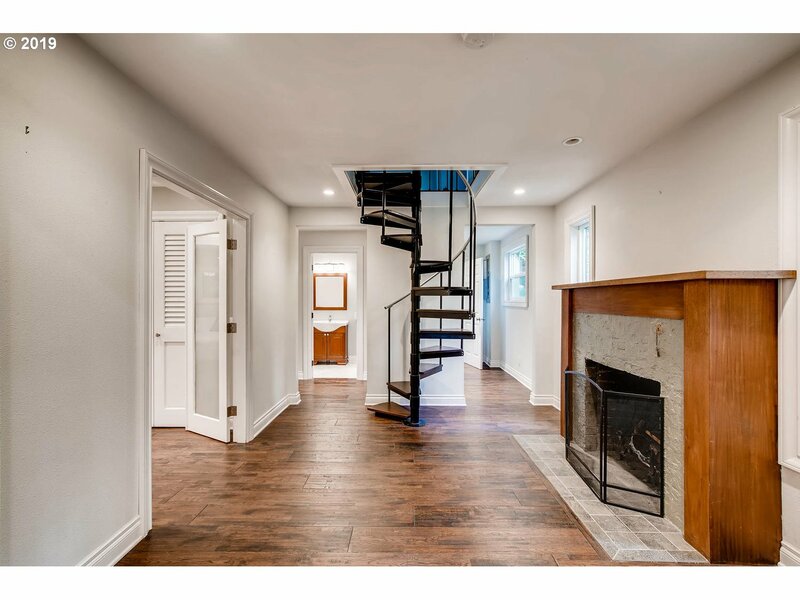 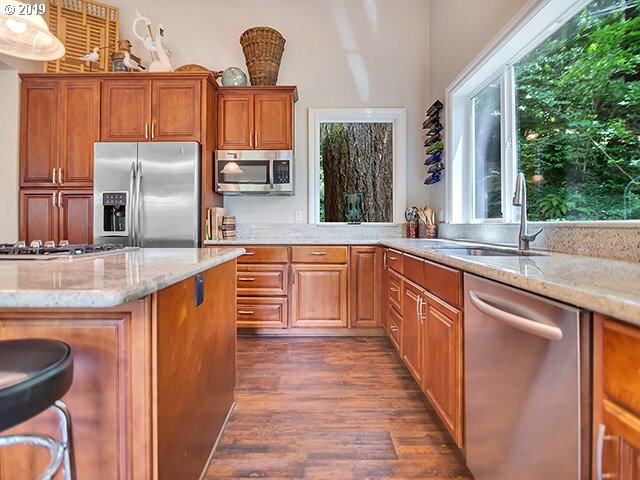 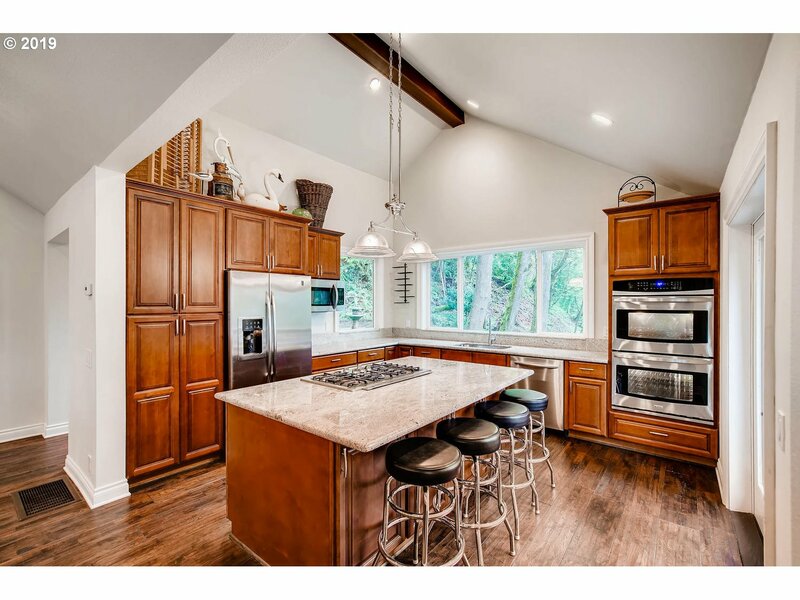 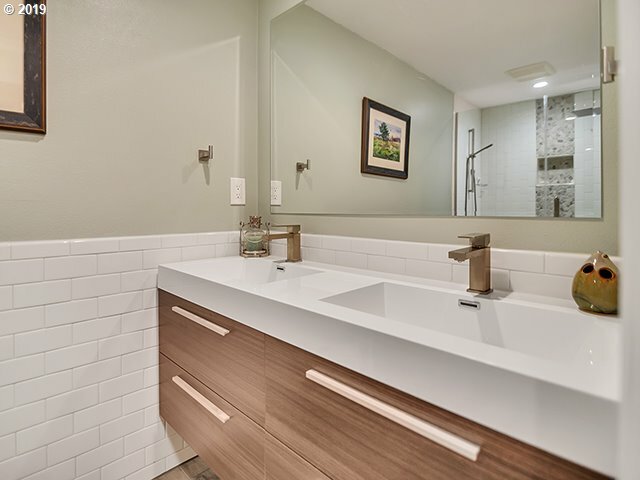 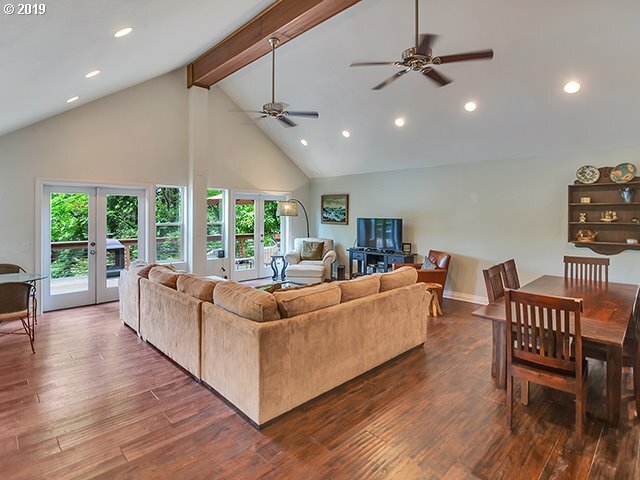 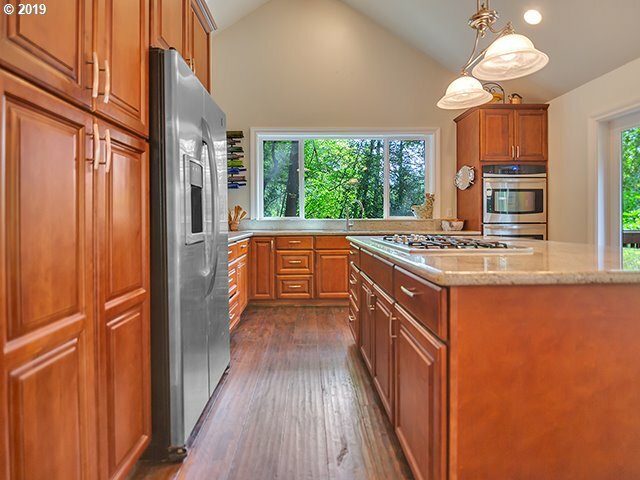 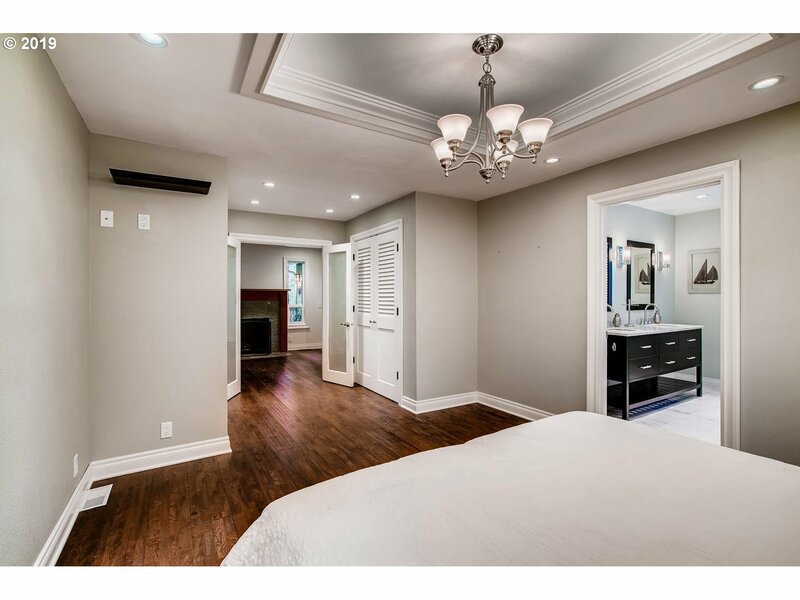 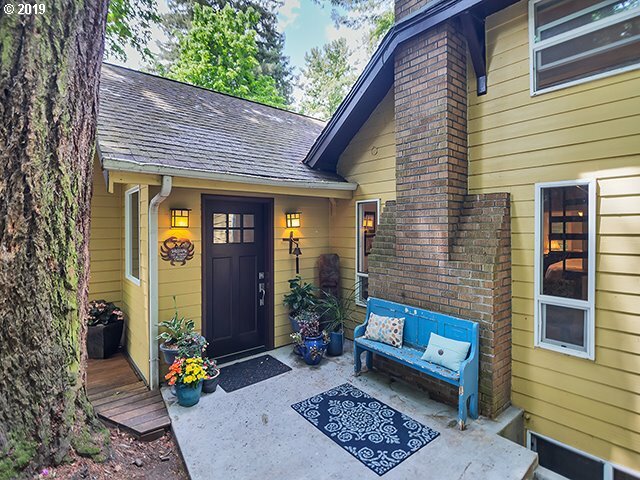 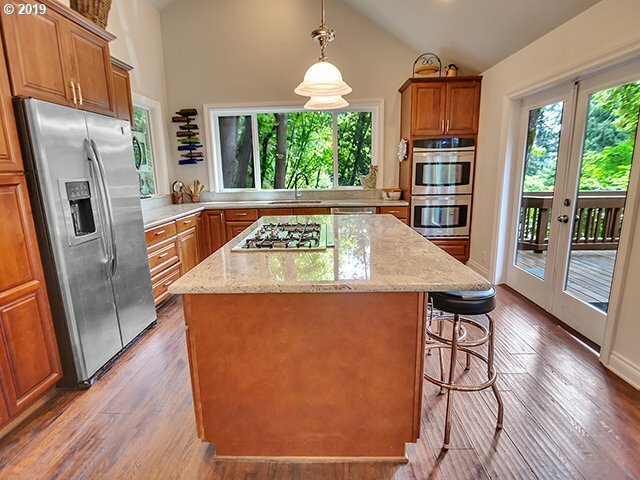 This beautifully remodeled home features a spacious light & bright open floor plan with soaring vaulted ceilings, true gourmet kitchen with oversized granite center island and stainless steel appliances, stylish wide plank hardwood flooring, loft/bedroom w/skylights and bath,fashionably renovated bathrooms. 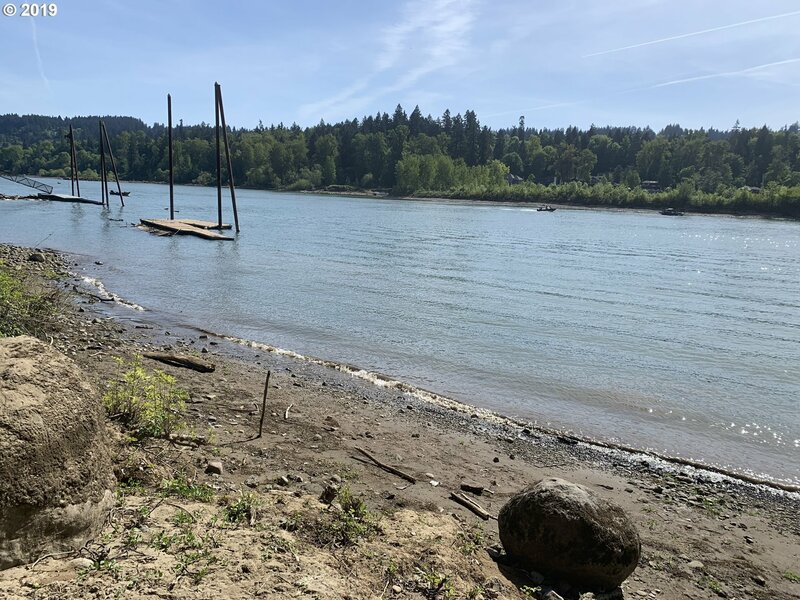 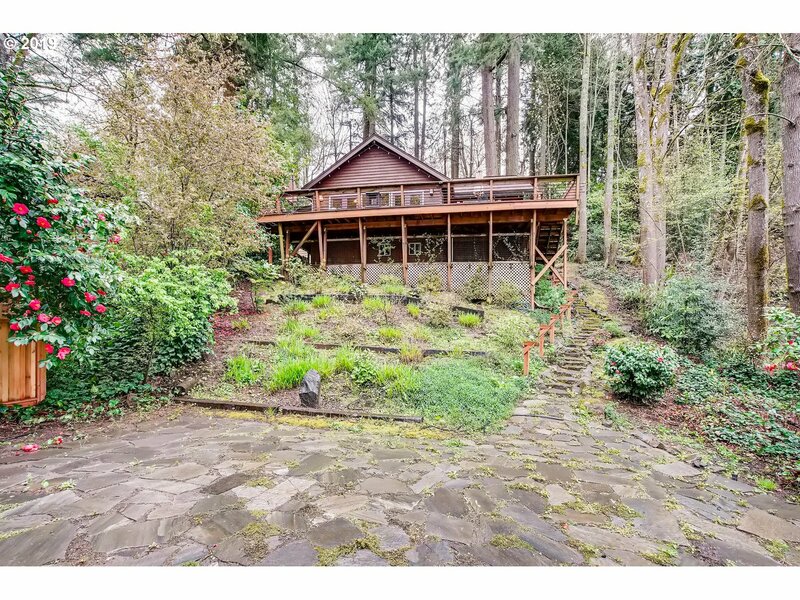 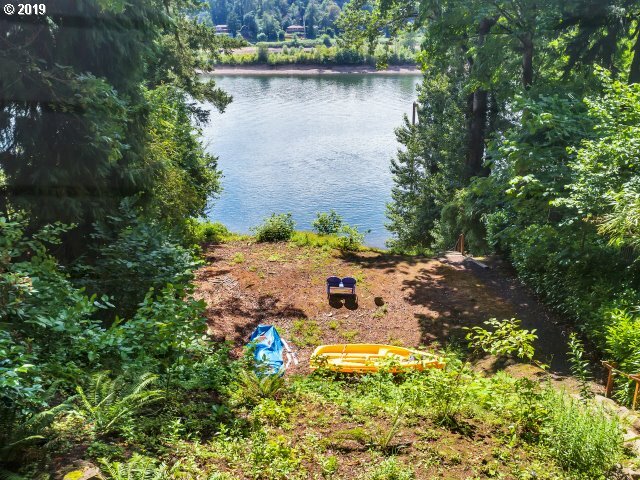 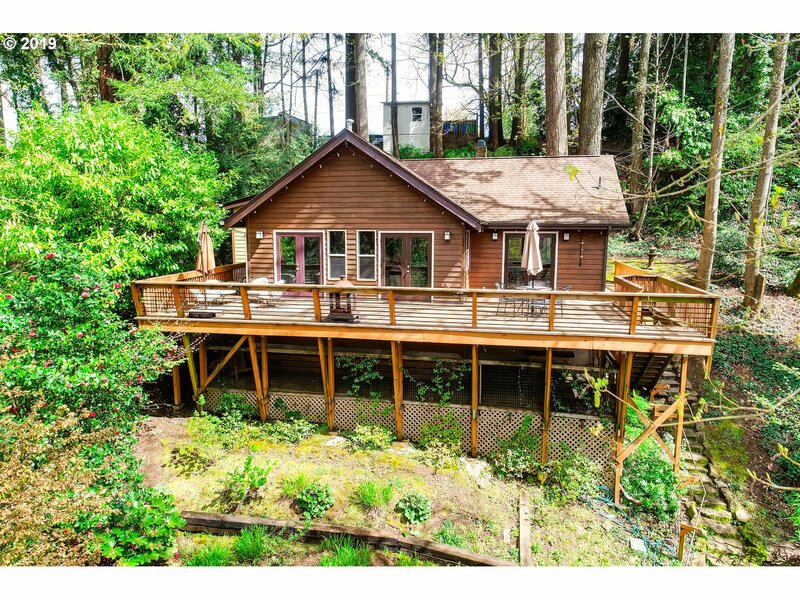 I would like more information regarding the property at 18538 SE WILLAMETTE DR, Milwaukie OR 97267 - (MLS #19583577).